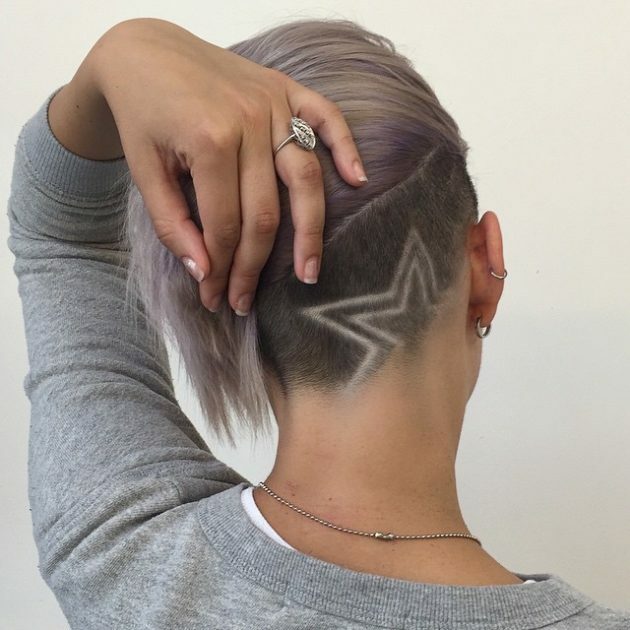 Want a haircut that’s guaranteed to add an extra edge to your look? 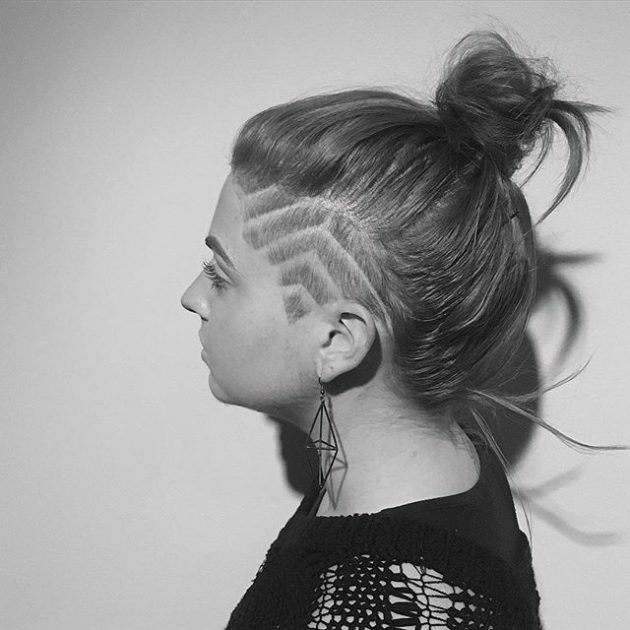 Then definitely go for an undercut. 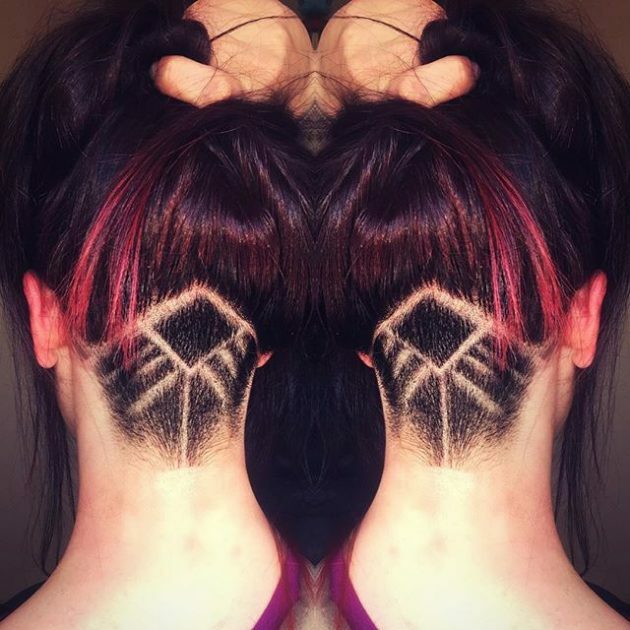 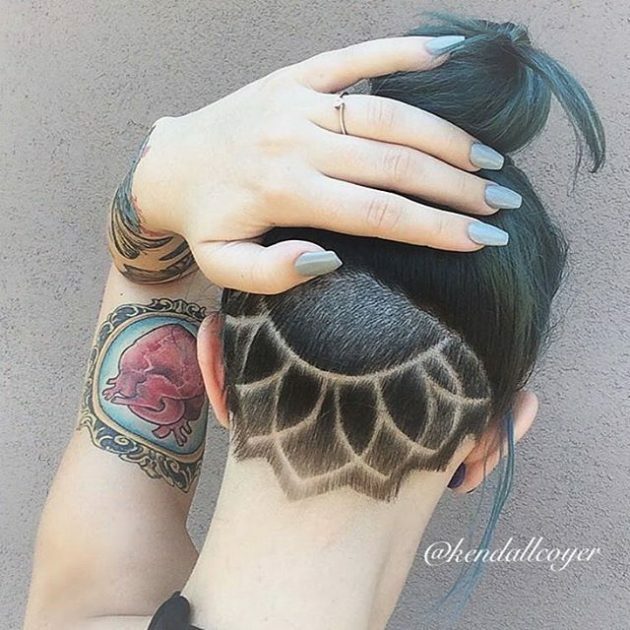 While they’ve been around for a while now, some are starting to get even more creative by getting insanely awesome designs shaved into their heads. 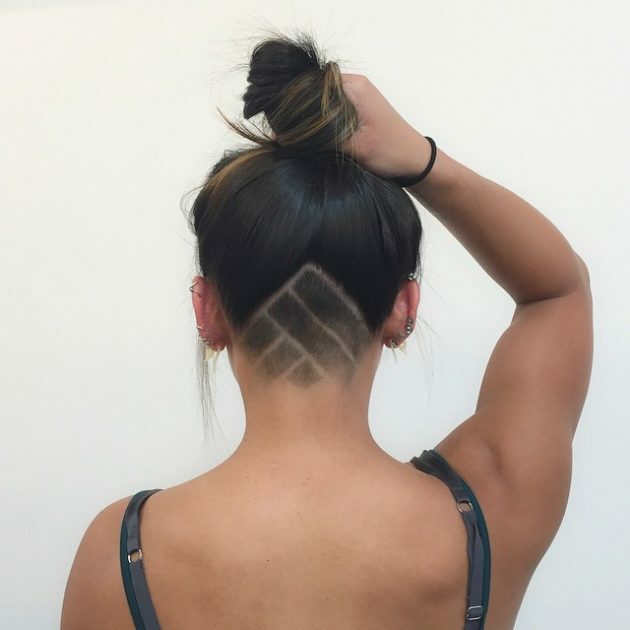 Whether you choose to rock a long hair undercut or a short side part undercut is up to you, but one thing is for sure, the undercut will look great on you! 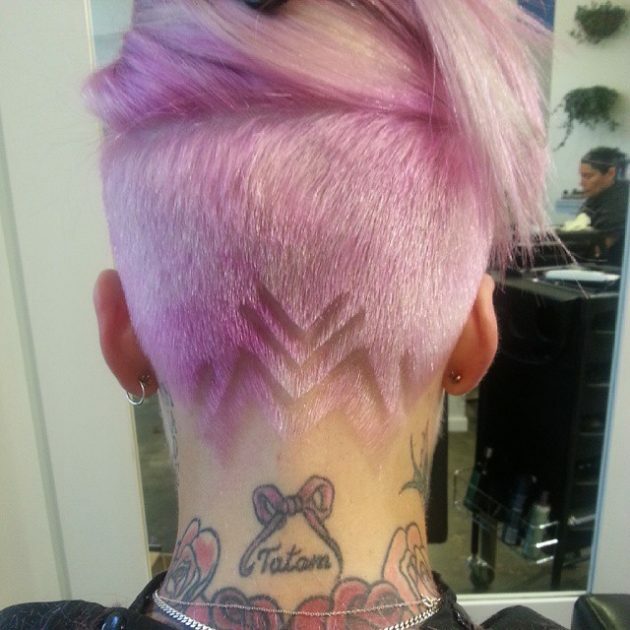 And the best thing is that you can always cover them up if you want to go for a more conservative look. 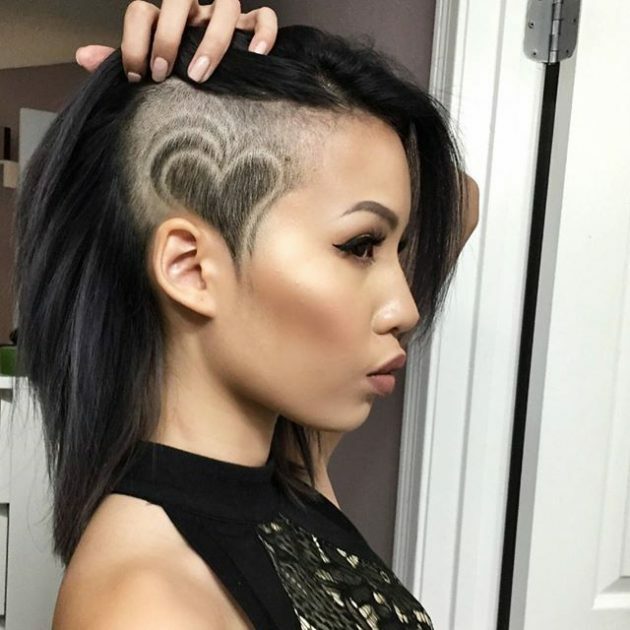 Also you must know that the shaved hair grows back after three to four weeks, so the look is only temporary. 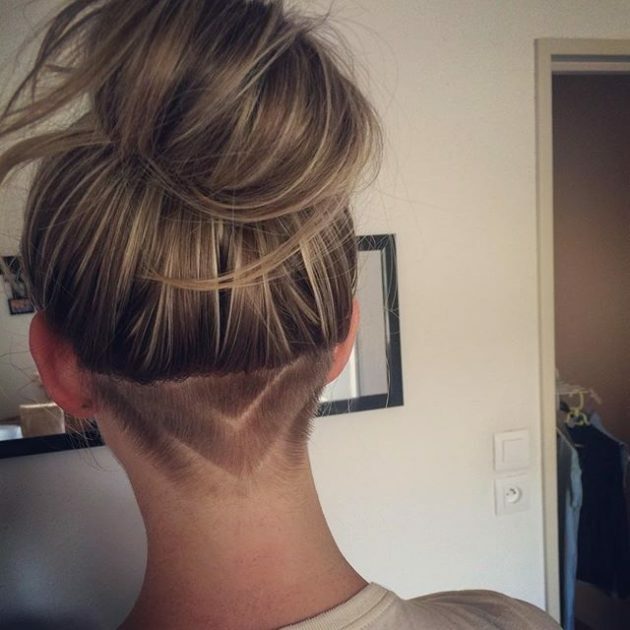 But don’t try making an undercut at home. 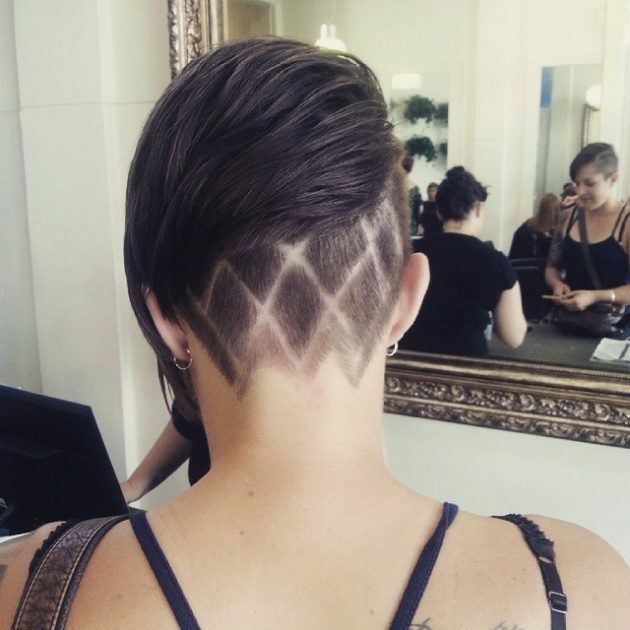 No matter how easy a hairstyle looks, it is better to get it done by a professional stylist. 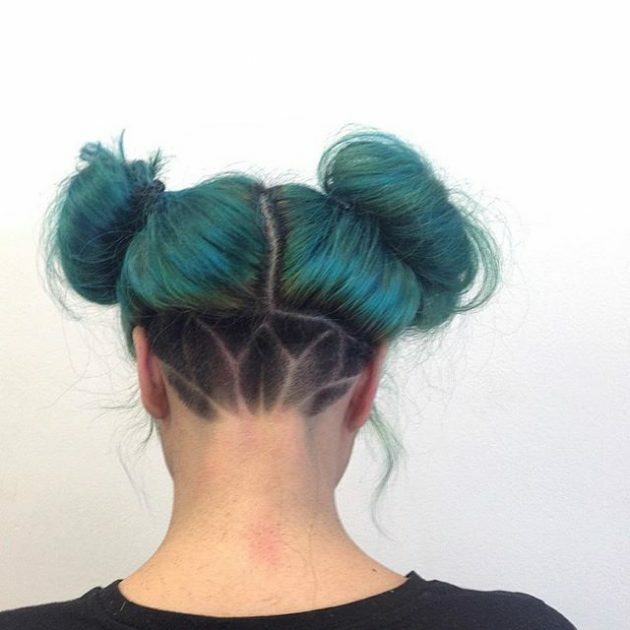 Have I convinced you to create this daring change to your hair? 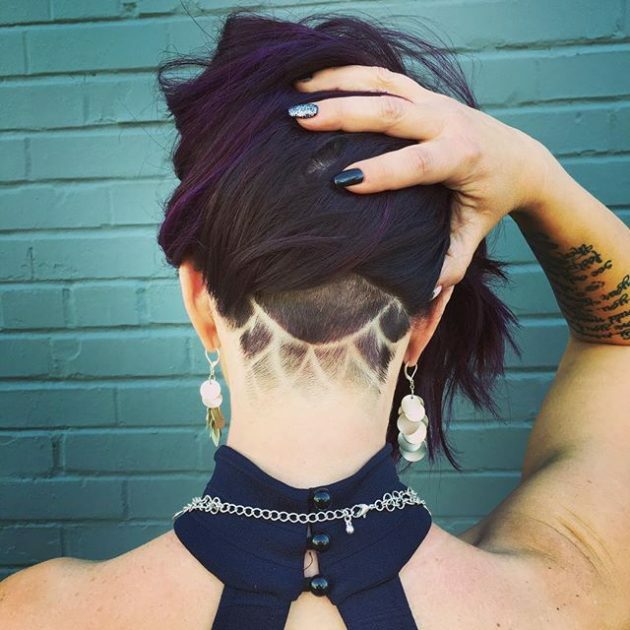 If so, check out the pictures of latest awesome undercut haircut designs for girls below and draw some inspiration! 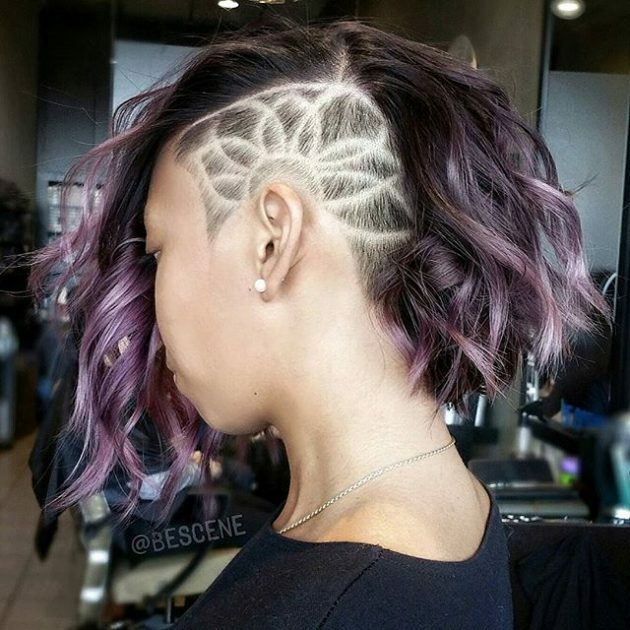 There are so many designs you could go for. 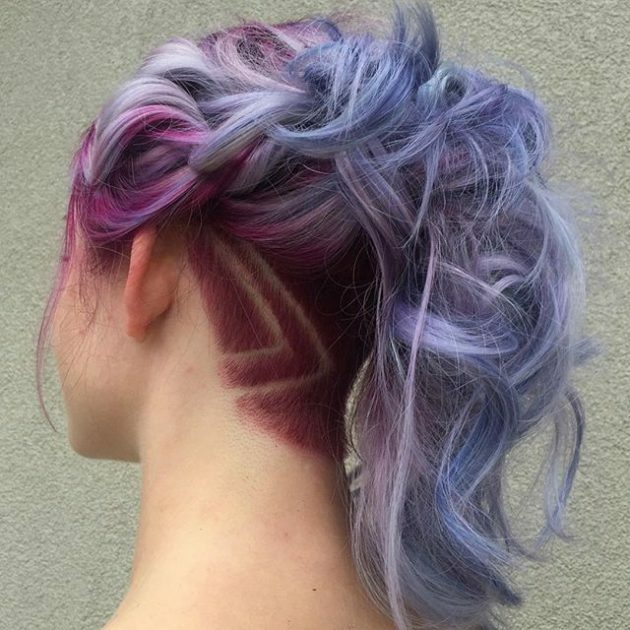 There are so many colors and variations of shades you could pick from too. 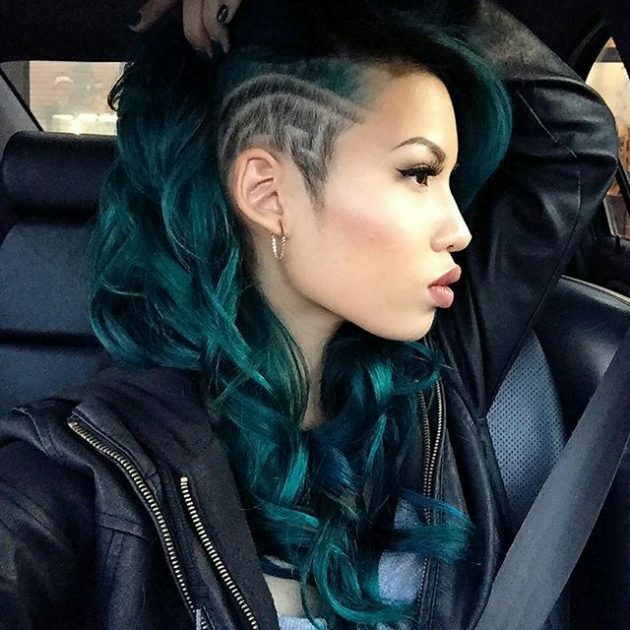 The undercut is a style that has the potential to be incredibly versatile if you can deal with the high-maintenance. 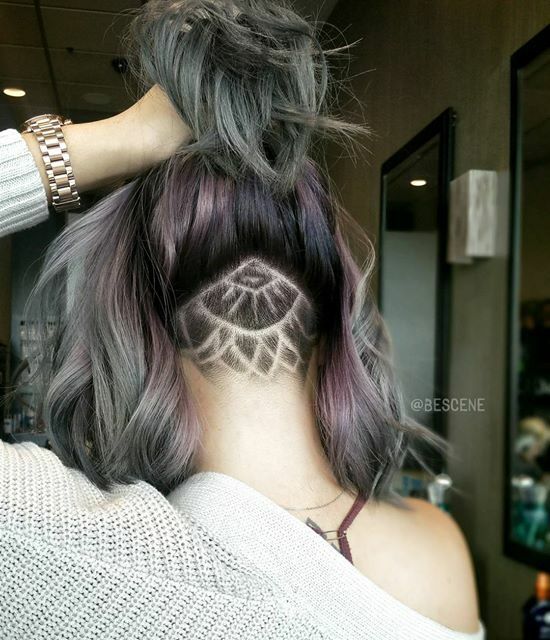 I loved each and every one of these undercut haircut designs and I hope they provide you with some inspiration too! 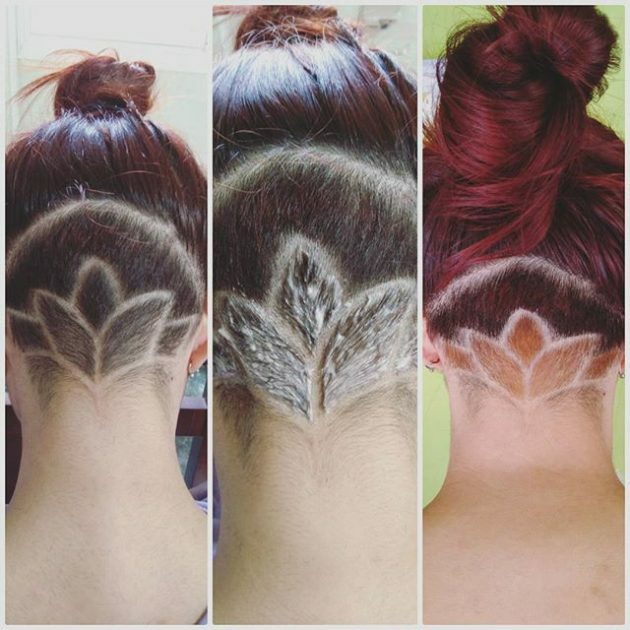 Tell me in the comments which one from the above undercut haircut designs is your favorite. 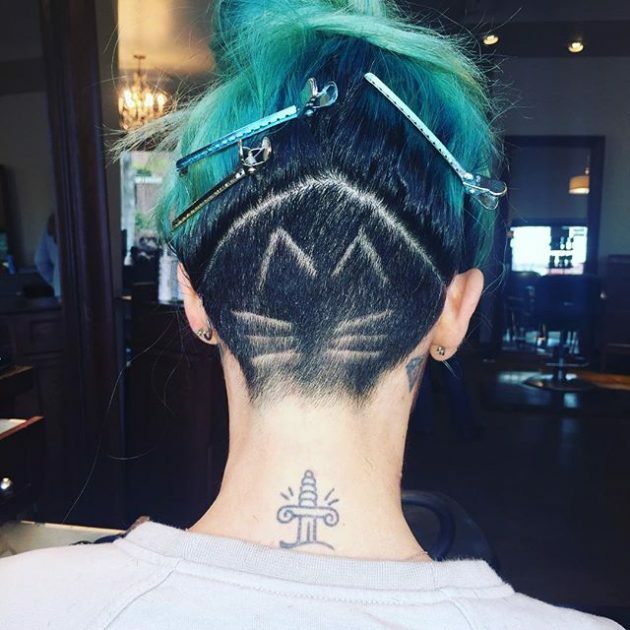 Thank you for reading and don’t forget to stay up to date with the content of Fashionsy to keep up with the latest fashion and beauty trends.